Identify the types of rail cars and trailers that require fumigation. Discuss the techniques for control of certain commodity pests that are used by experimental fumigators in Texas and in the U.S. 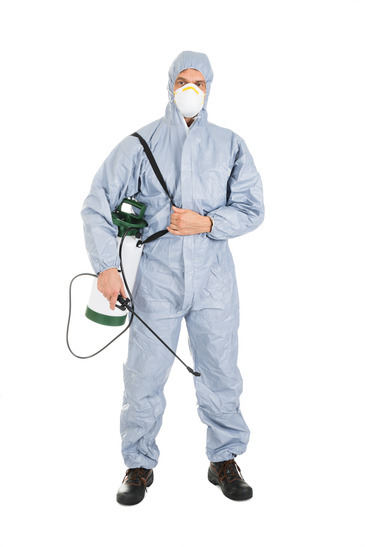 Discuss types of Commodity Fumigation, Commodity Fumigants, Respiration Equipment and care of Respiratory Equipment.